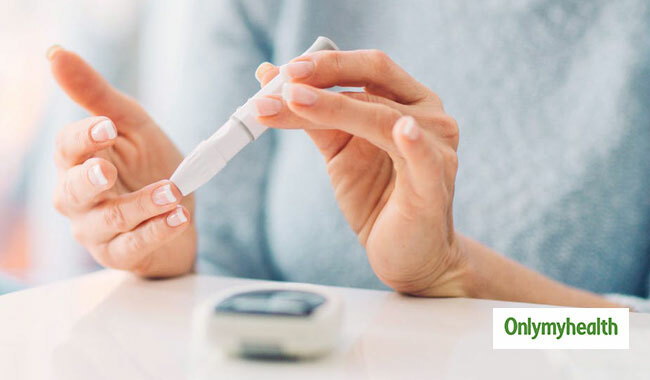 Diabetes is a condition which occurs when blood glucose levels are high. If left untreated it can further lead to damage in eyes, nerves, kidneys and other organs. There are majorly three types of diabetes- type1, type2 and gestational diabetes. There are certain risk factors which can trigger the condition and lead to diabetes in the future. You might not be aware of these risk factors but these factors can increase the possibility of getting diabetes. Read on to know these risk factors and how to control them. Being overweight is one of the major causes of type 2 diabetes. 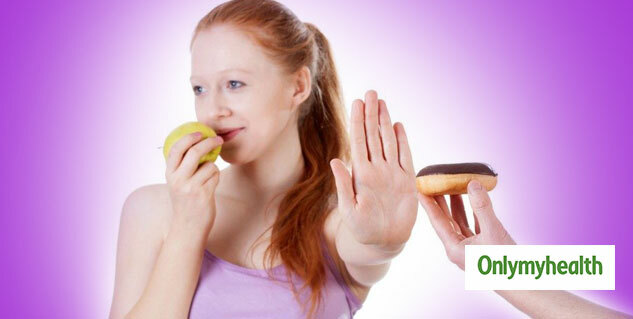 Various researches have proved the link between diabetes and obesity. When you are overweight your body has more fatty tissues which make your cells more resistant to insulin. If you are overweight you must increase your physical activity. 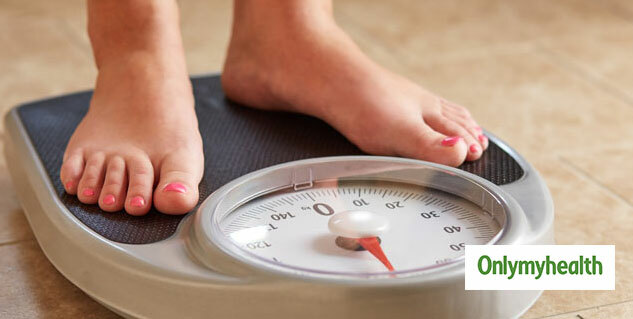 Losing weight can help you decrease the chances of development of the disease. Physical activity is good for your overall health. It can keep your weight on check. Exercise can reduce the development of many diseases including diabetes. When you do more physical activity your body uses glucose as energy which makes your cell more sensitive to insulin. If your parent or sibling has diabetes then you have more chances of getting the disease. In such a case you must get yourself checked before the complete progression of the disease. Age is one of the non-modifiable factors which you cannot control. As you get older the risk of getting the disease increases. If you are above 40 and overweight then you should get yourself checked after some slight symptoms only. Polycystic ovary syndrome or polycystic ovary disease is a condition in which there are many cysts in ovaries inside the female body. It changes hormonal levels inside the woman's body. It is one of the risk factors of diabetes. Women with PCOD are more likely to develop diabetes than others.